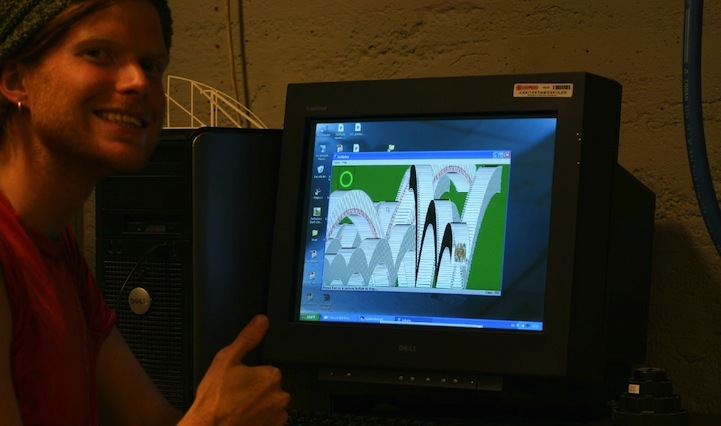 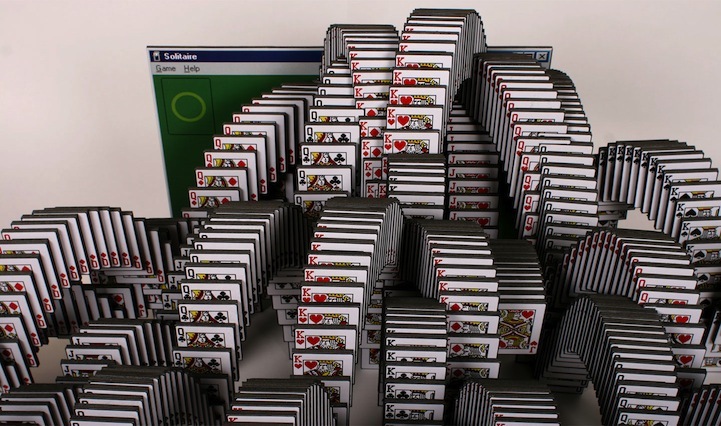 Artists Lars Marcus and Theos of Skrekkøgle have created the most epic 3D sculpture of a solitaire win screen. 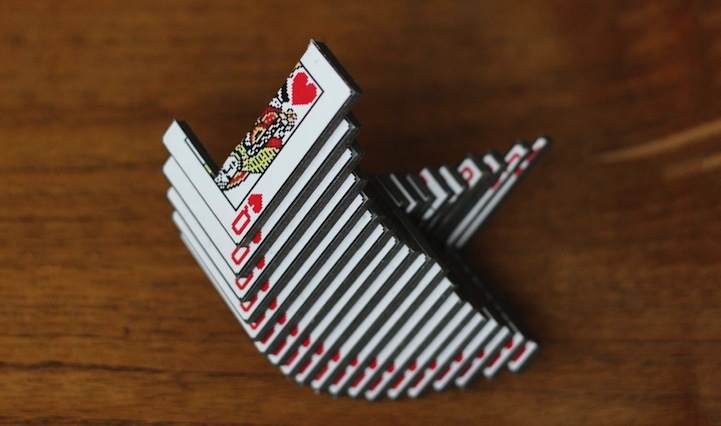 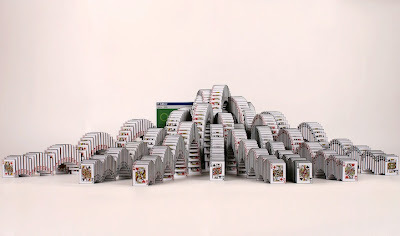 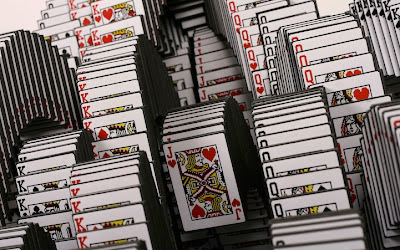 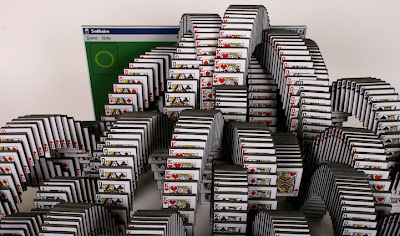 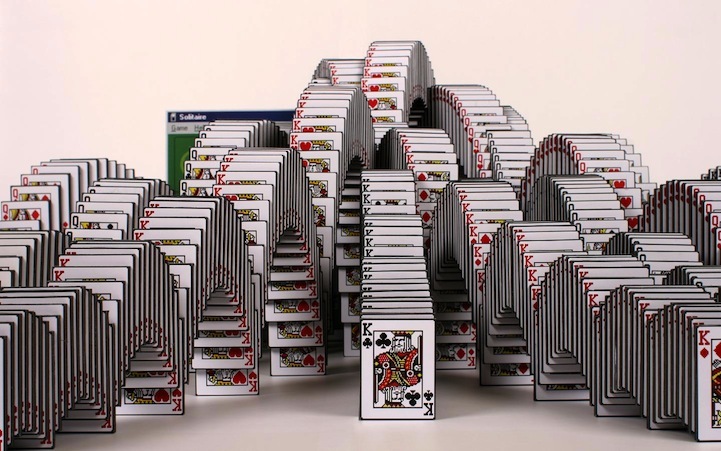 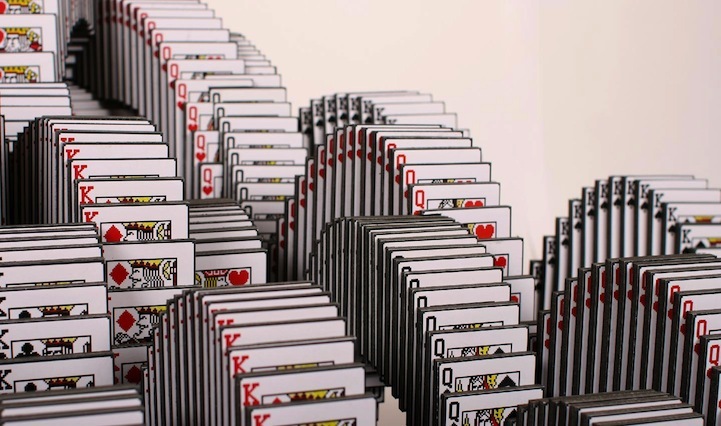 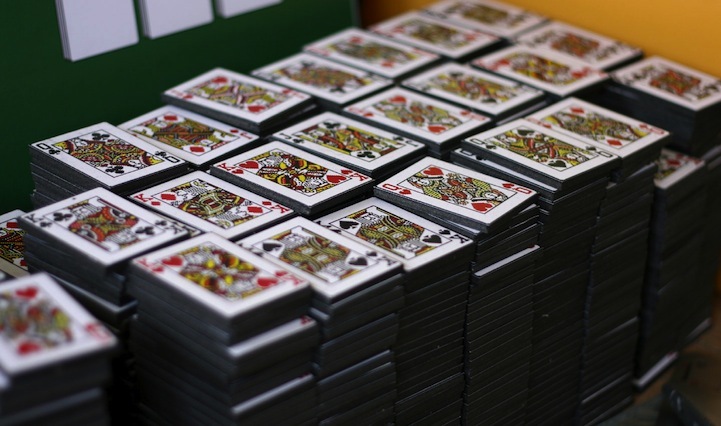 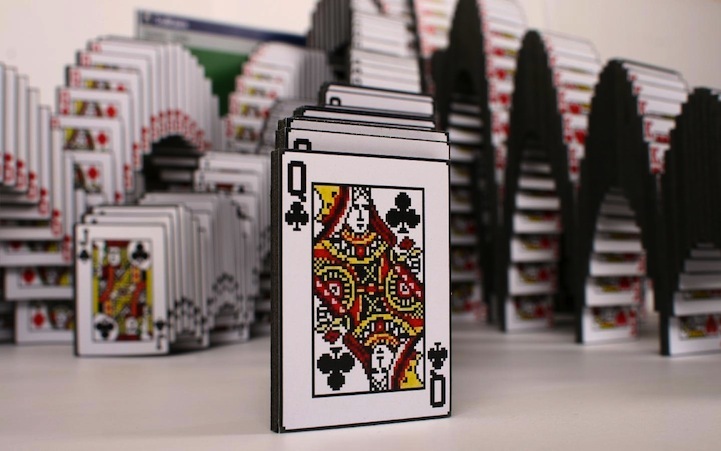 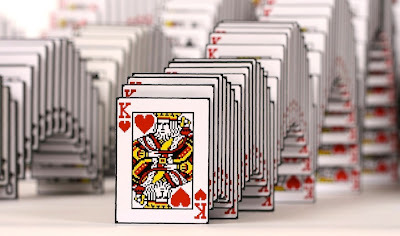 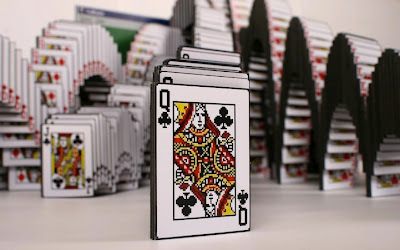 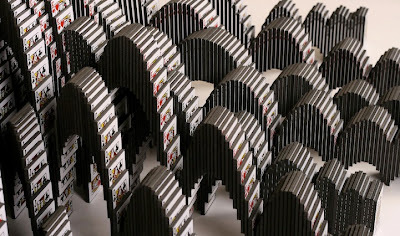 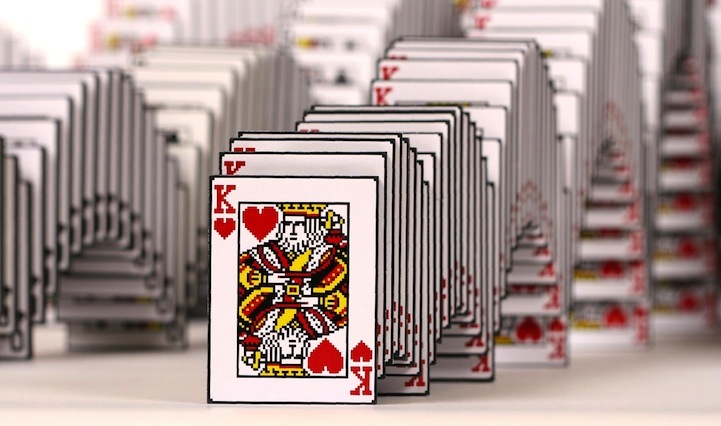 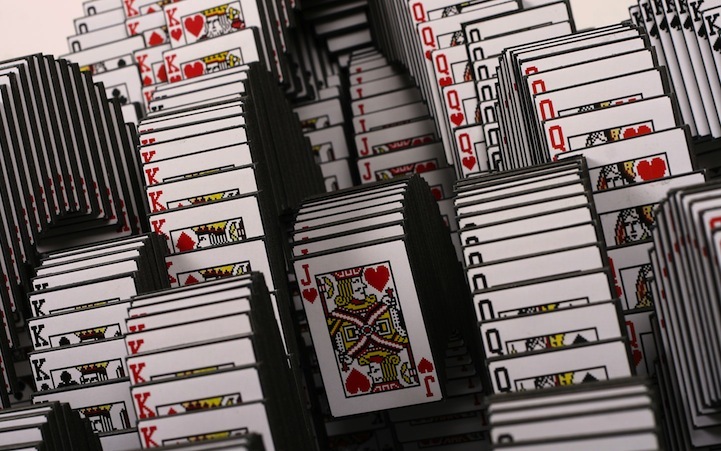 Made out of over 1,000 cut and glued pixel-art cards, the old Windows version of Solitaire spans nearly five feet across. Now they can feel like they’ve won at Solitaire any time they want, without ever having to boot up an old Windows box.